MGBL001 Blacklight Score Card Pencils Comes in 144 pieces per box. Premium black light reactive hex golf pencils.These are the standard in the industry. 3 1/2 inches long, no eraser.Sold per gross. 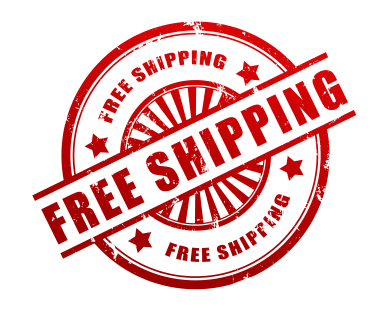 Shipping:FREE SHIPPING!!!! *Please co..
MGBL002 Blacklight Score Cards Sold in quantities of 1000.Printed on front and back. These show up well under blacklight conditions. Shipping:FREE SHIPPING!!!! *Please contact us for international shipping rates. * var sc_project=80..